I have worked in a variety of industies, a majority at senior levels. 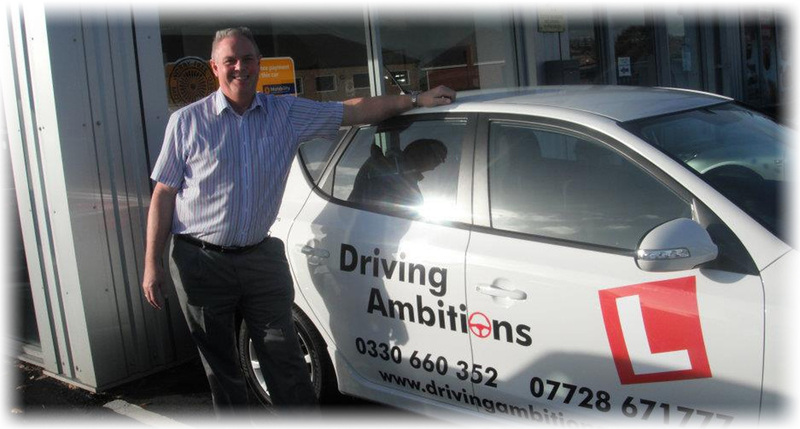 Now self employed as a Driving Instructor, really enjoying teaching. Wish I had done it years ago. Really proud and happy when one of my pupils pass their driving tests. Nice to have some control over my life. A good sense of humour always helps. Currently my first time pass rate is 95% with no pupil getting more than 5 minors. Managed a grade 5 on my last check test. A high percentage of pupils also pass their test in below average time compared to the DSA statistics.